kYxY is one of the most experienced Dota players coming from the Malaysian land. 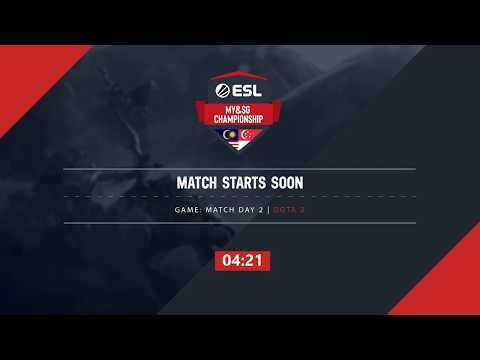 He has played for both Malaysian big houses, MUFC eSports and Orange, also he had took participation at the biggest Dota 2 event, The International 2011, which is already a great testament of his gaming experience. Currently, kYxY is playing a Solo role, swapping from Mid to other lanes as well.